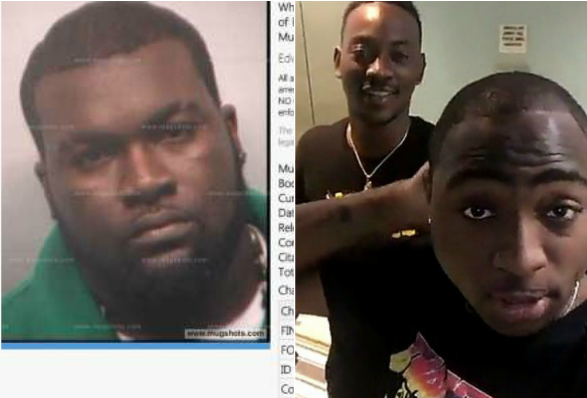 Following Dammy Krane’s arrest for grand theft and identity fraud, Davido’s hypeman Special Ed came out to defend the pop singer. 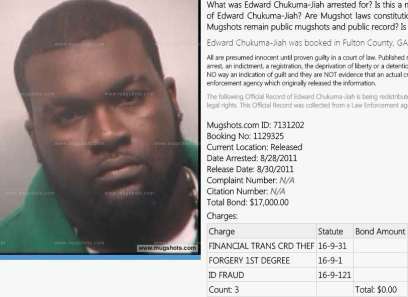 Apparently, Edward Chukuma-Ijah also known as Special Ed was arrested in America back in 2011, according to a the website mugshots.com, PULSE reports. The hypeman was arrested on three counts of financial transfer credit theft, forgery of the first degree and ID fraud in Futon County, Georgia. The website revealed that Special Ed spent two days in jail before he was released. His arrest attracted a $17,000 bond. Special Ed however did not go to prison. He ended up doing community service although it isn’t clear which charge he was convicted for. Meanwhile, Dammy Krane remains in police custody. A defense attorney has been appointed to represent the singer in court. As earlier reported, the pop singer was arrested on Friday, June 2, in Dade County, Miami, Florida and is currently in jail with his bail set at $5,000. Krane, who is based in the U.S is expected to pay a sum of $17,500 for all the infringement according to the mugshot display.